Take the family out for some evening turns on the Mighty Moose! The Mighty Moose lift will be open the slope lit up from 4:00pm to 9:00pm. 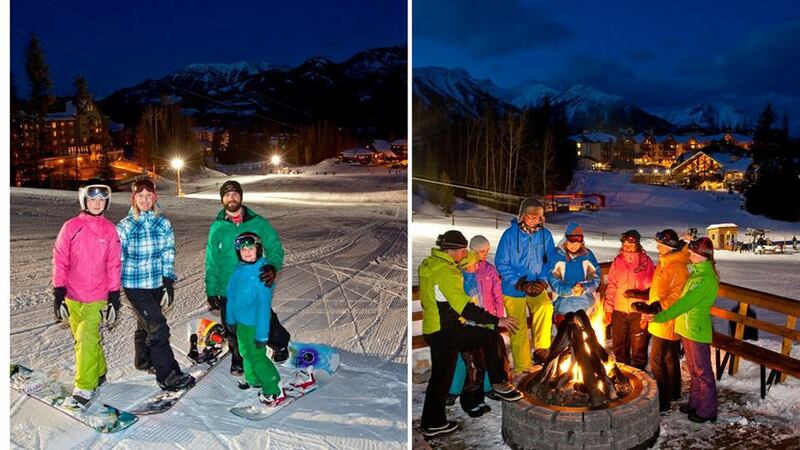 Ski under the lights and enjoy this fun experience with your family! Your lift ticket from that day is valid for night skiing, or tickets are available at the Fernie Alpine Resort Rental Shop.